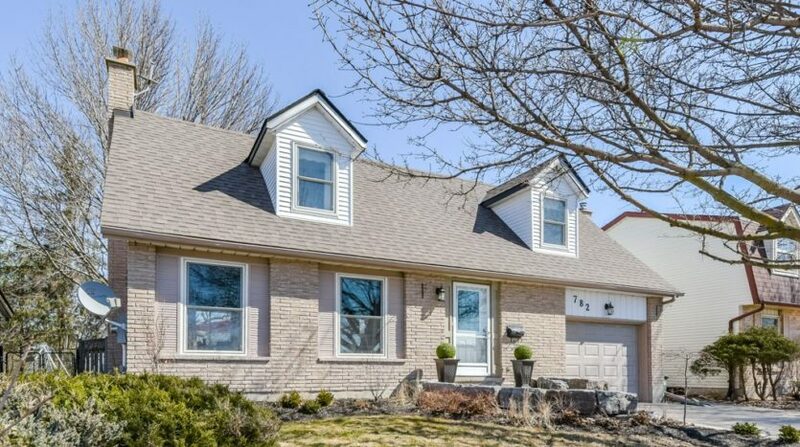 Did someone say, “Pool Party?”. 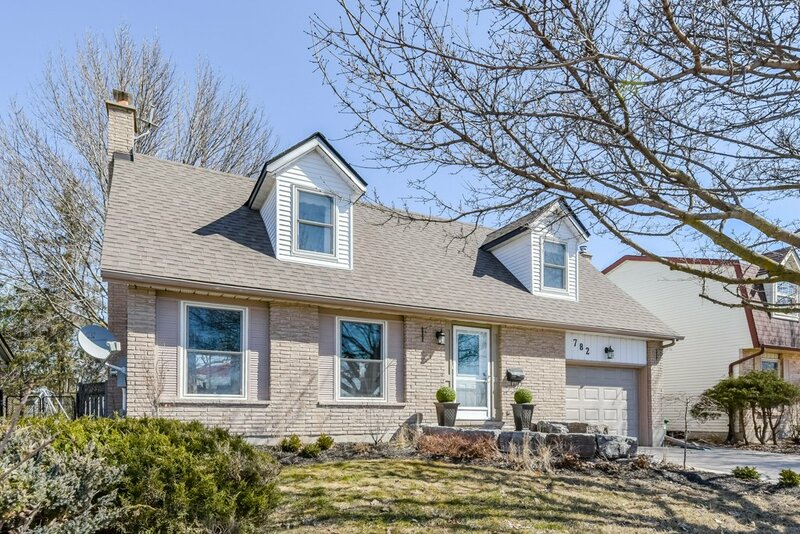 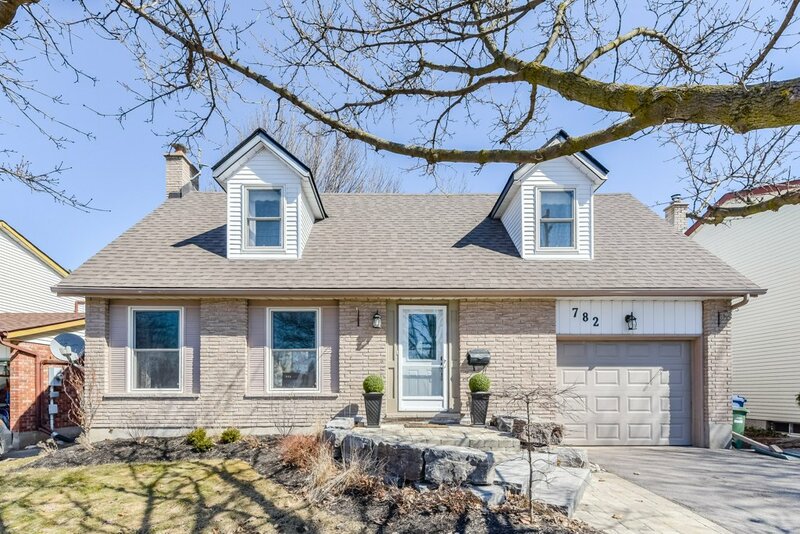 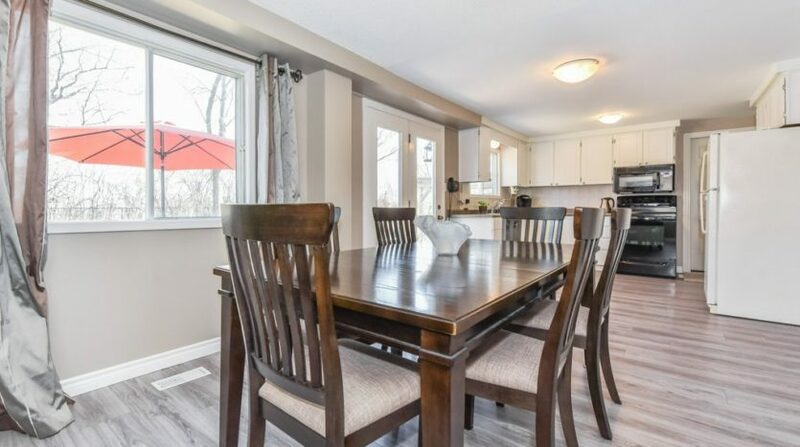 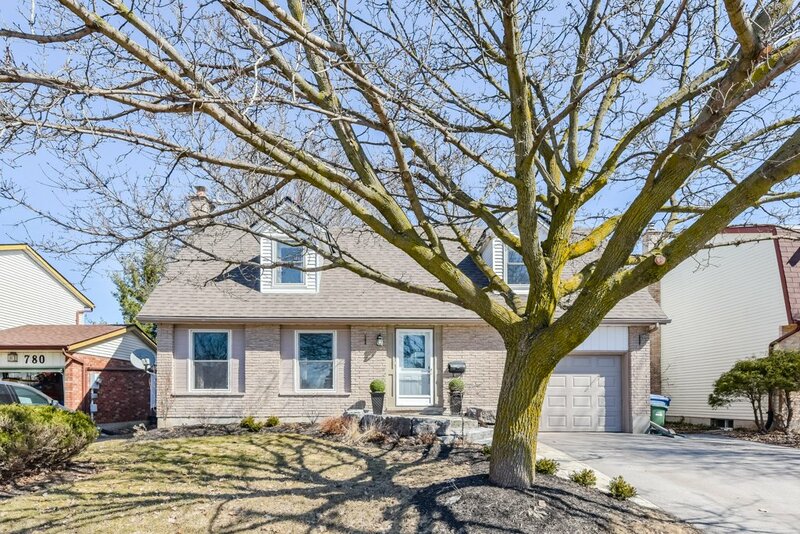 This south end family home with in-ground pool and hot-tub backs onto parkland and is an entertainers dream! 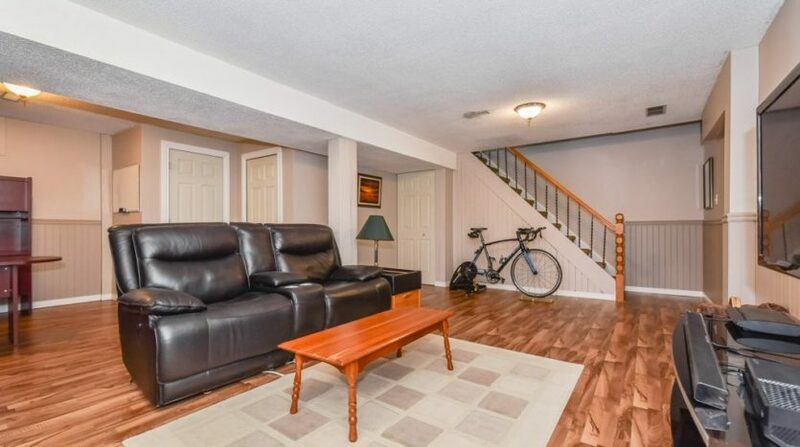 With Hanlon Creek Park behind you can see the deer from your deck. 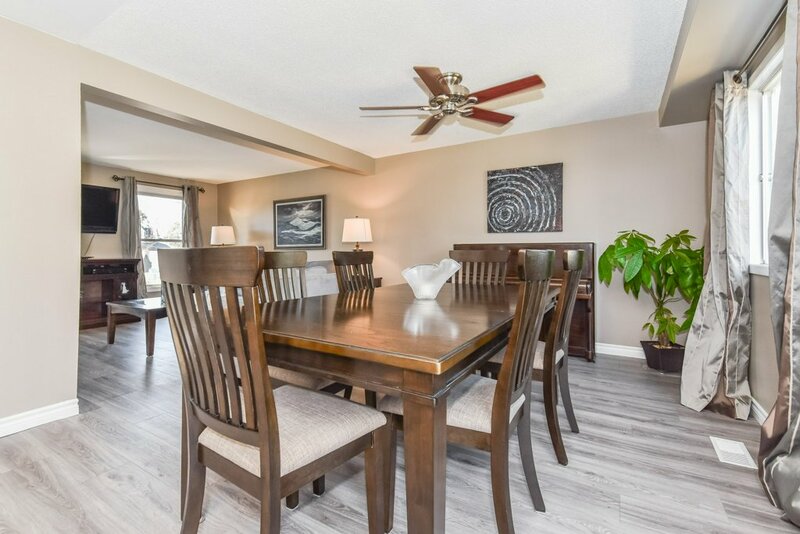 The main floor is spacious and open with a large living room, dining room and bright open kitchen with doors leading to the backyard. 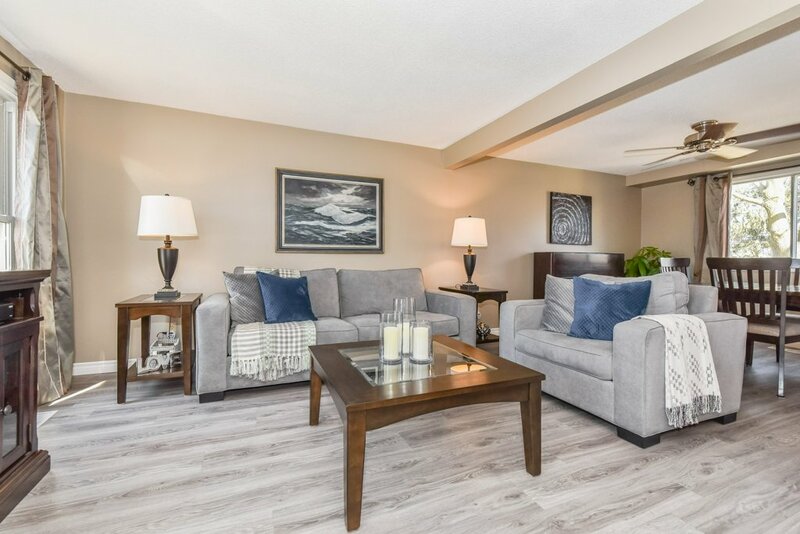 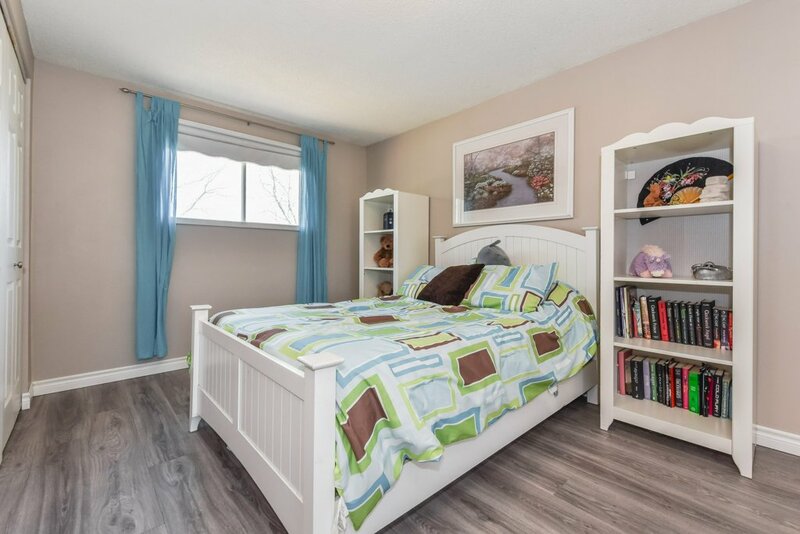 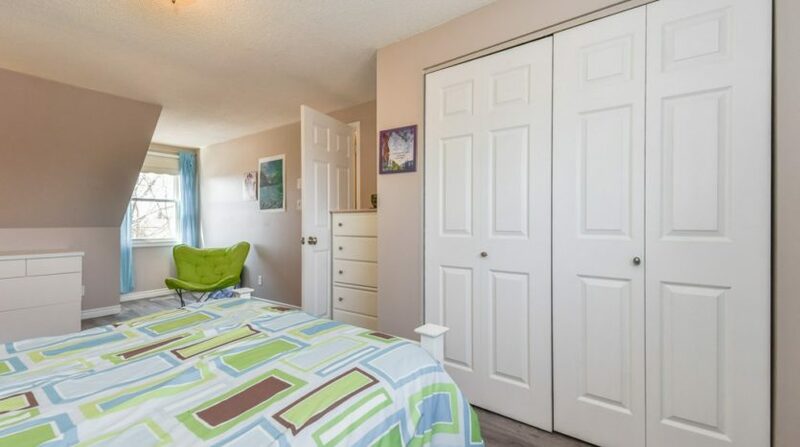 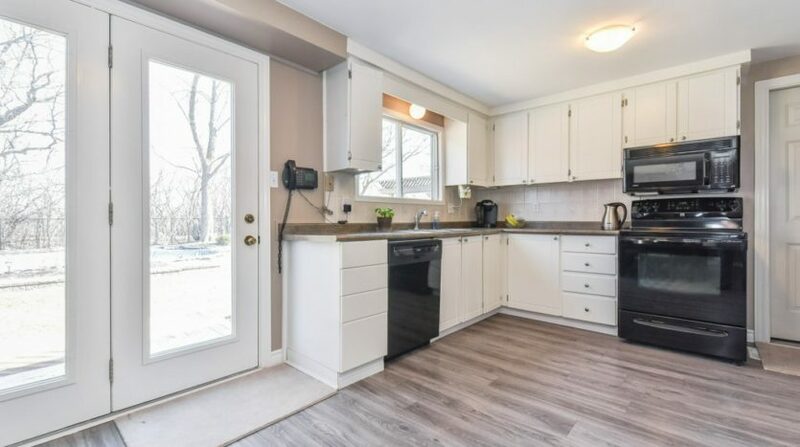 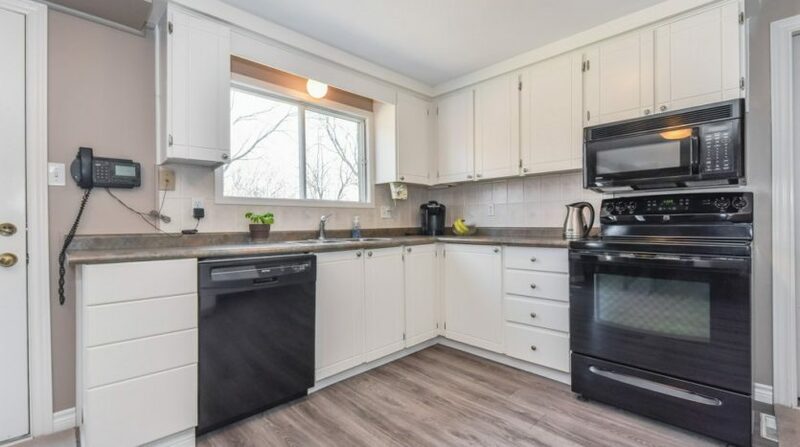 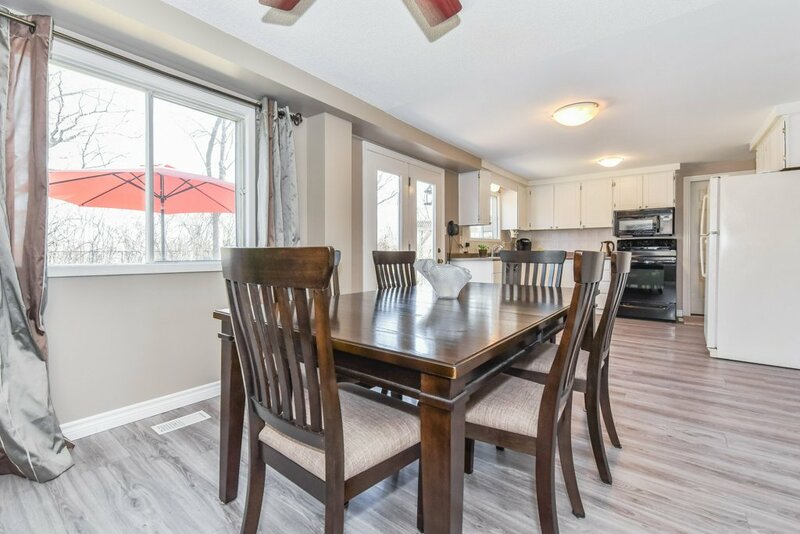 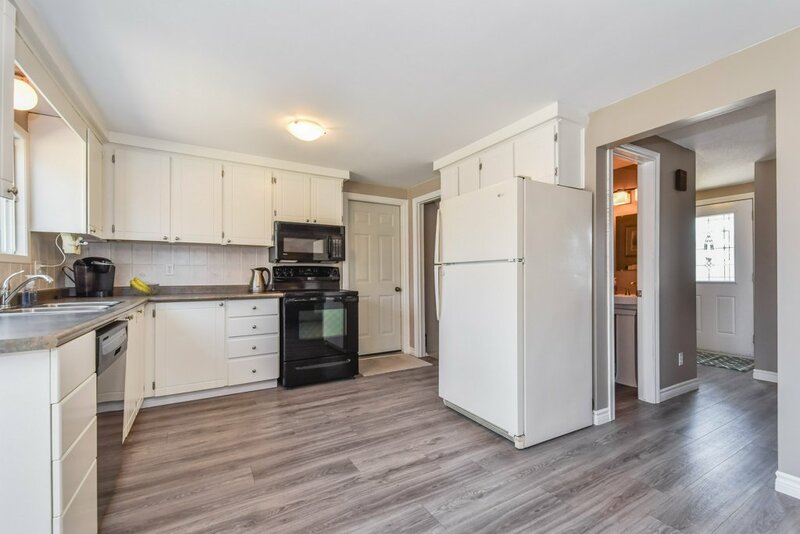 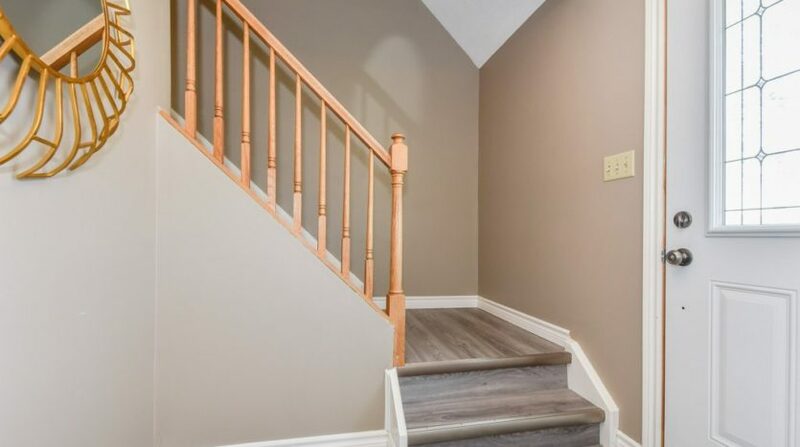 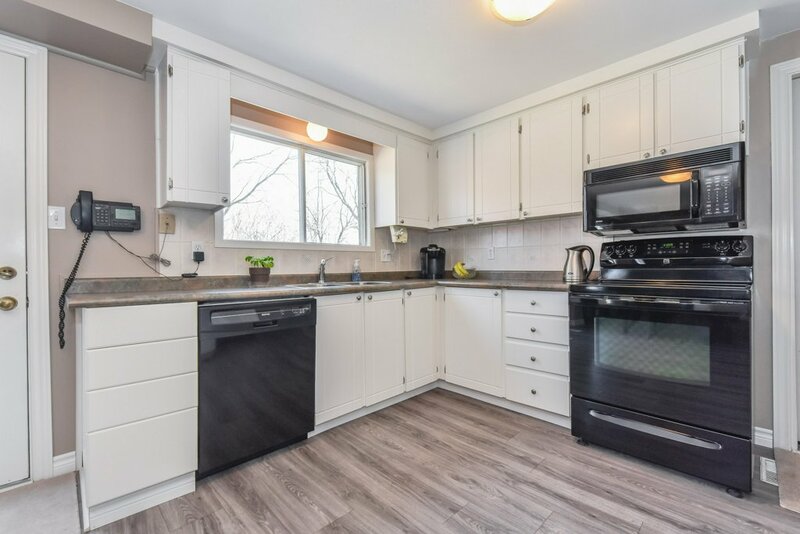 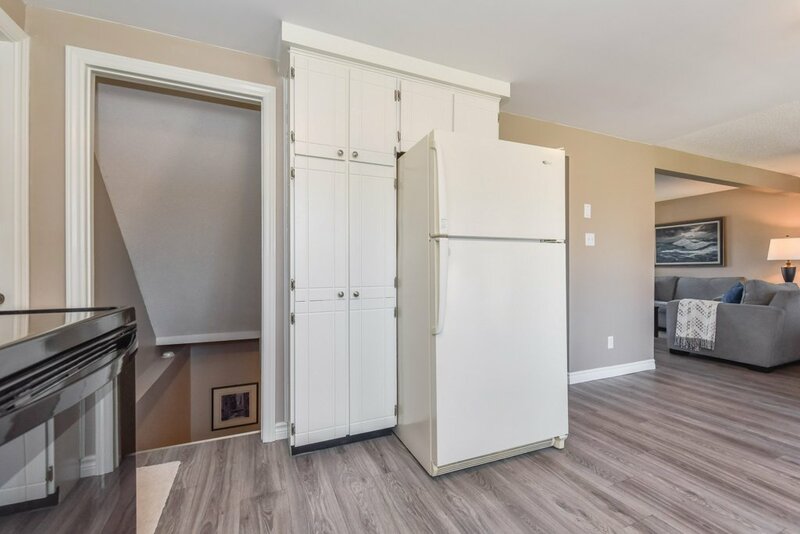 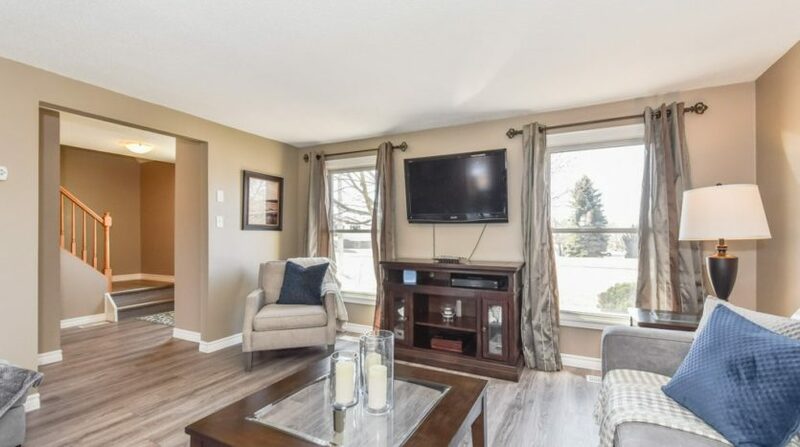 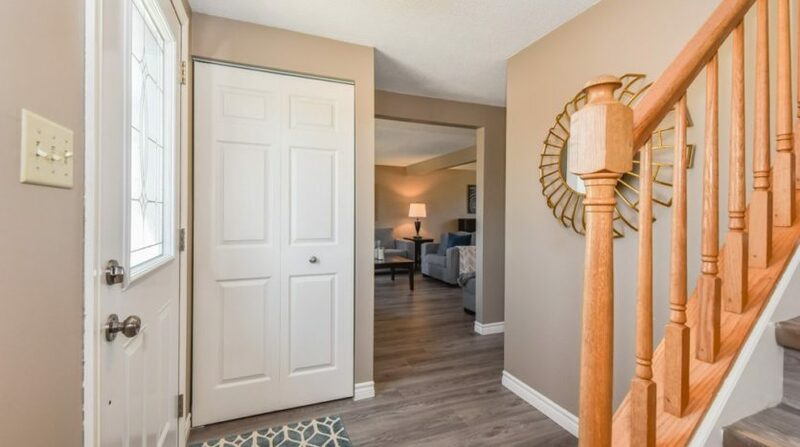 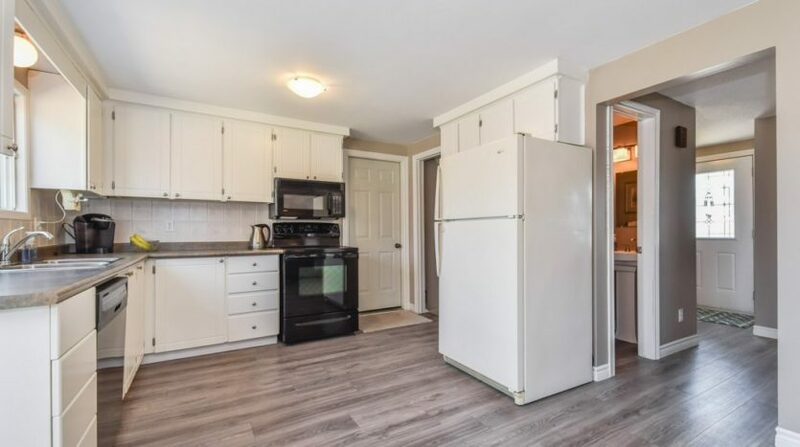 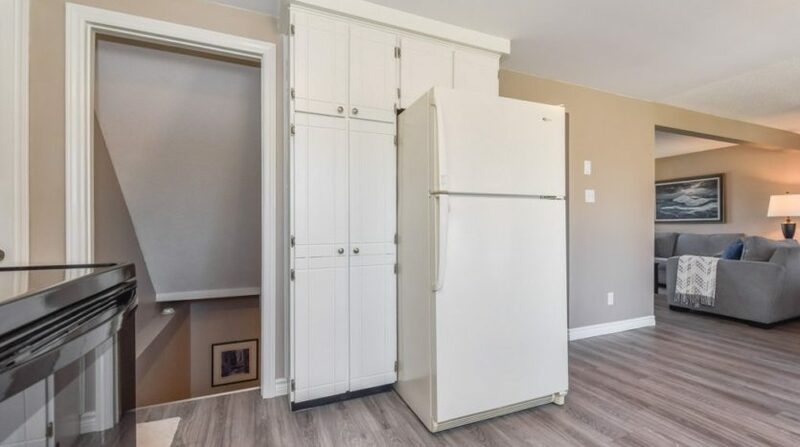 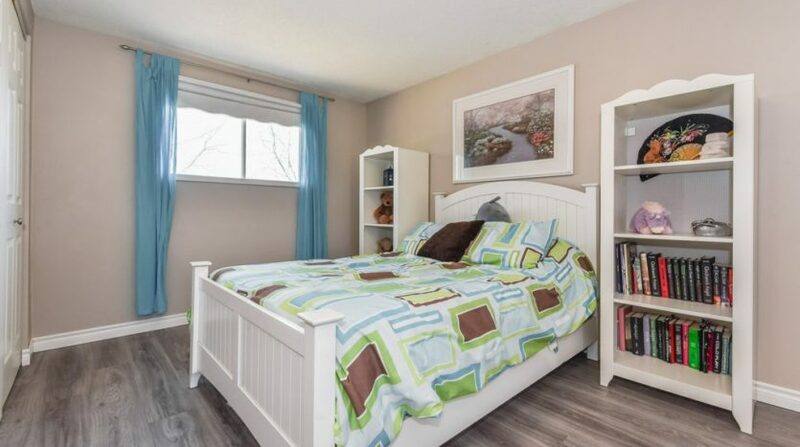 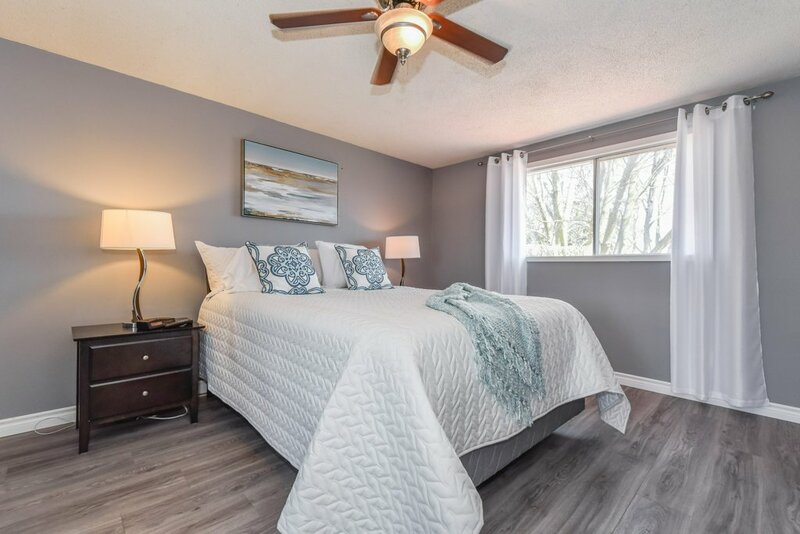 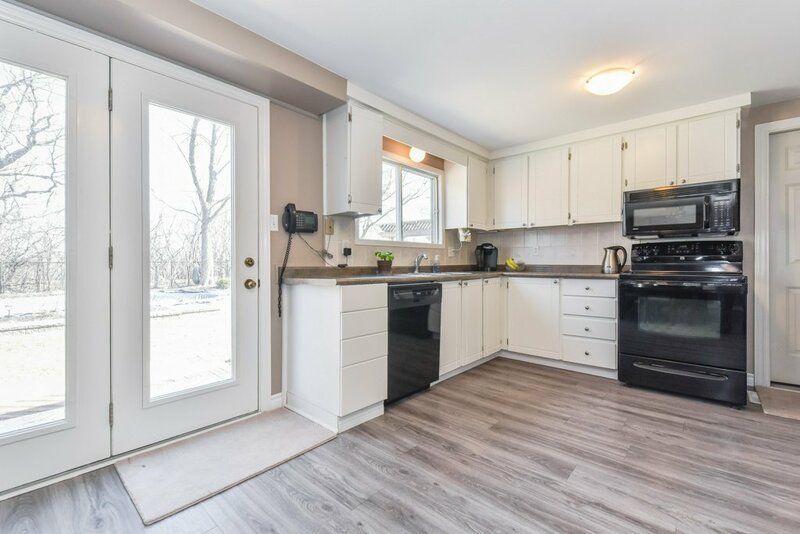 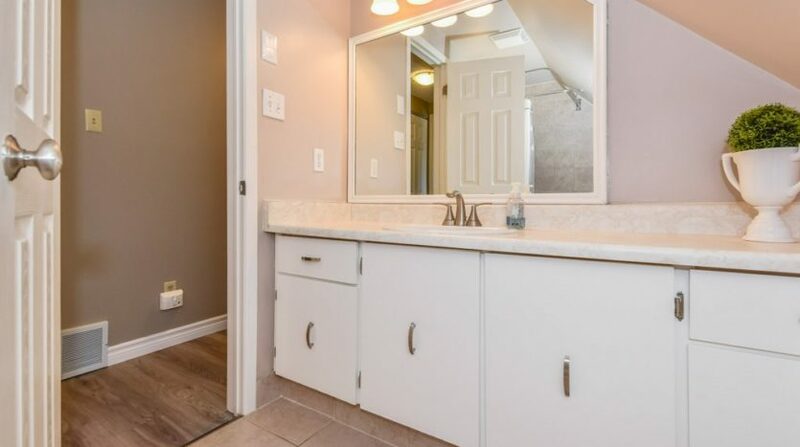 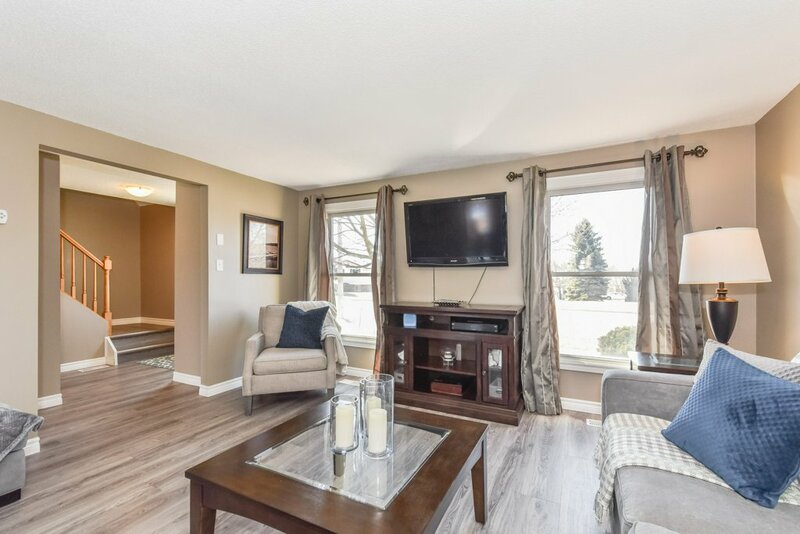 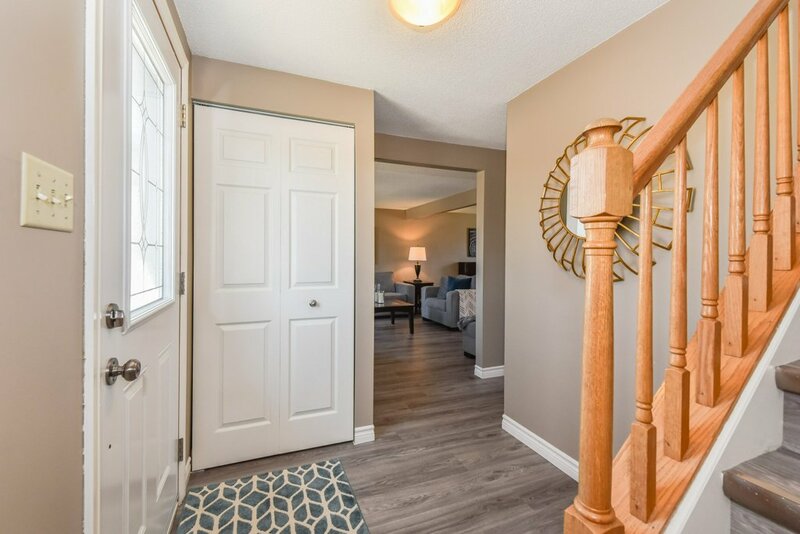 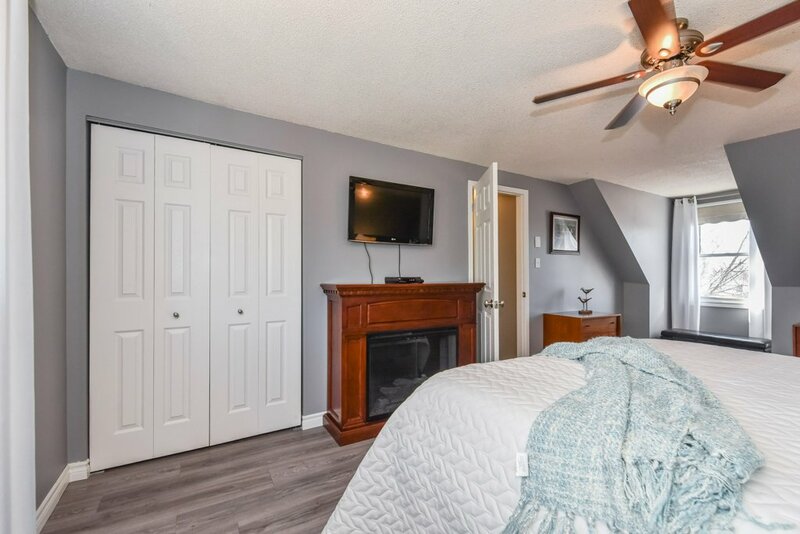 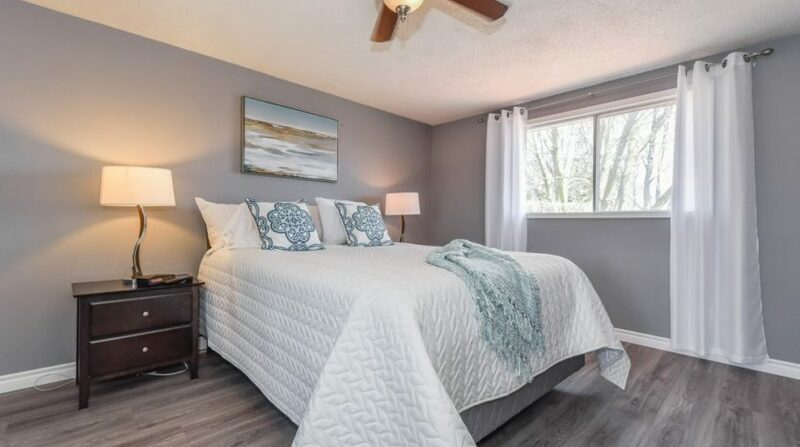 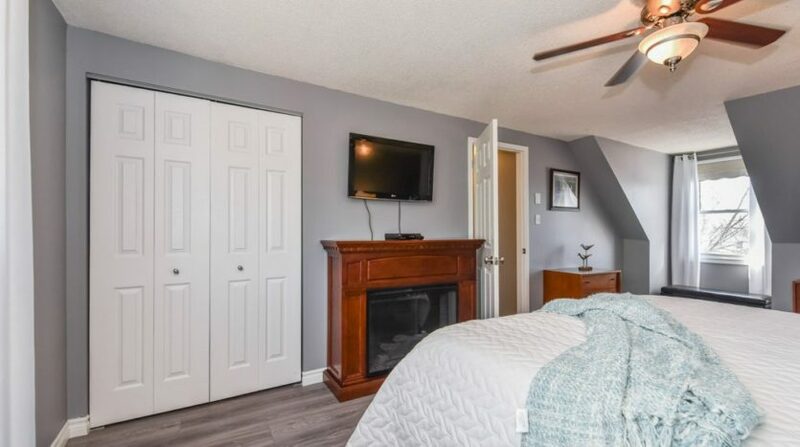 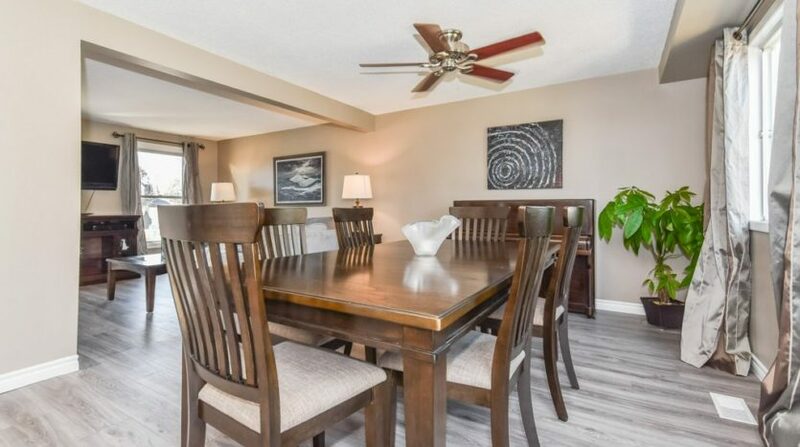 This house has been nicely updated with gorgeous new flooring throughout. 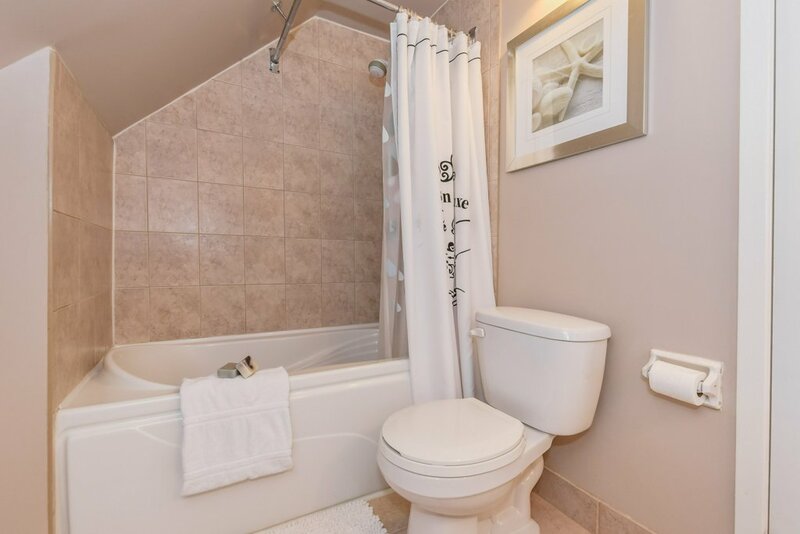 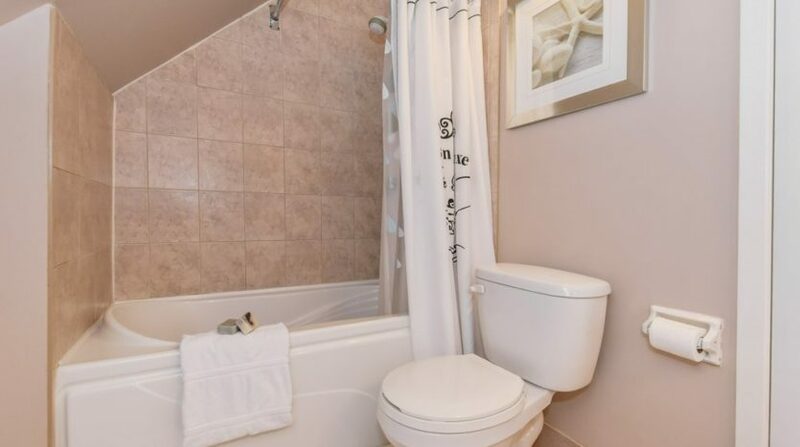 Upstairs you will find 3 generous sized bedrooms and main bathroom. 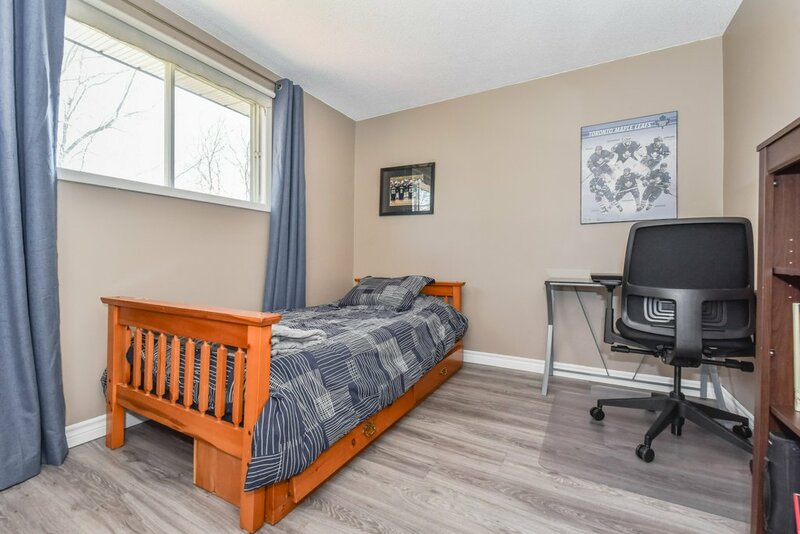 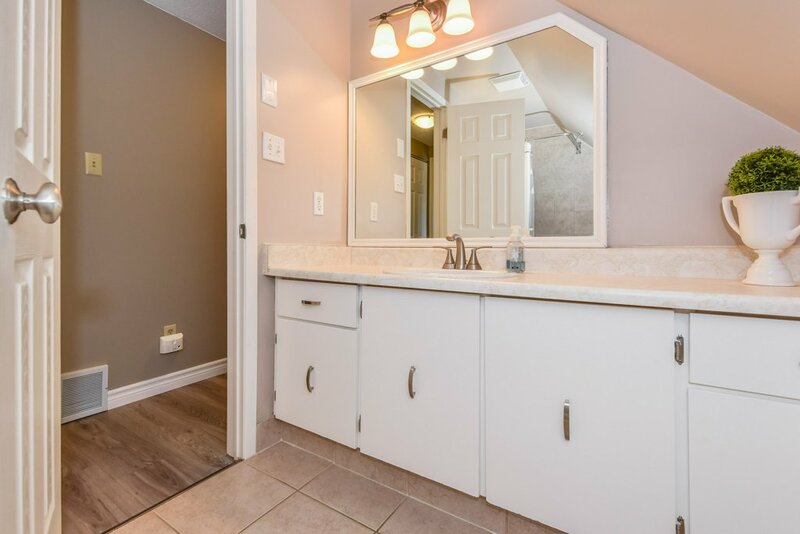 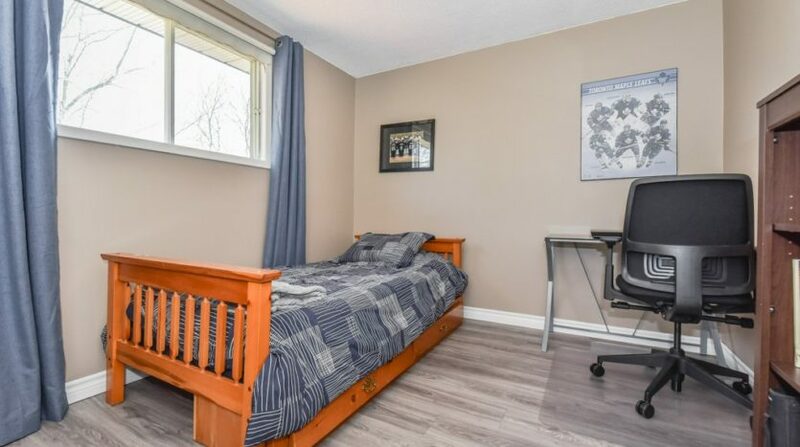 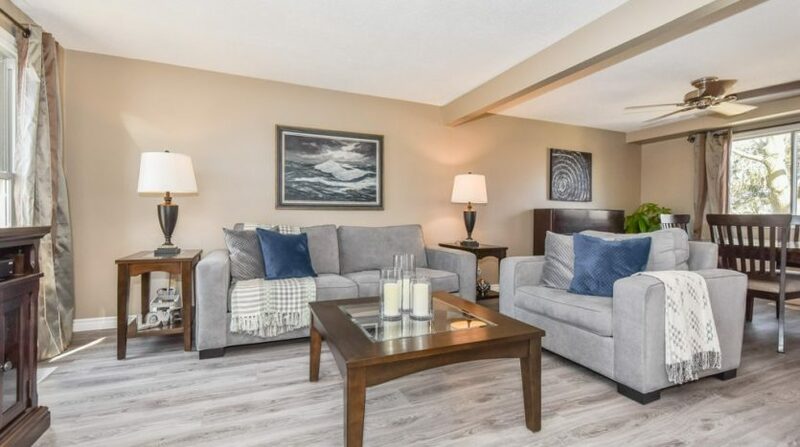 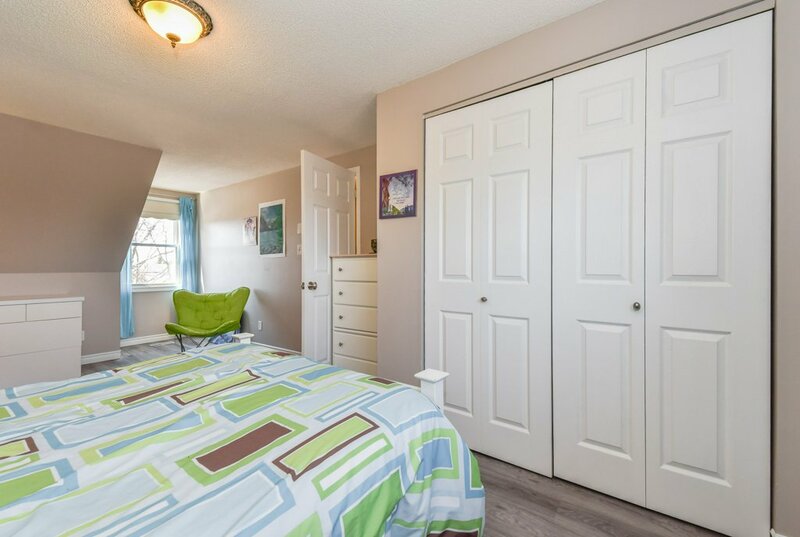 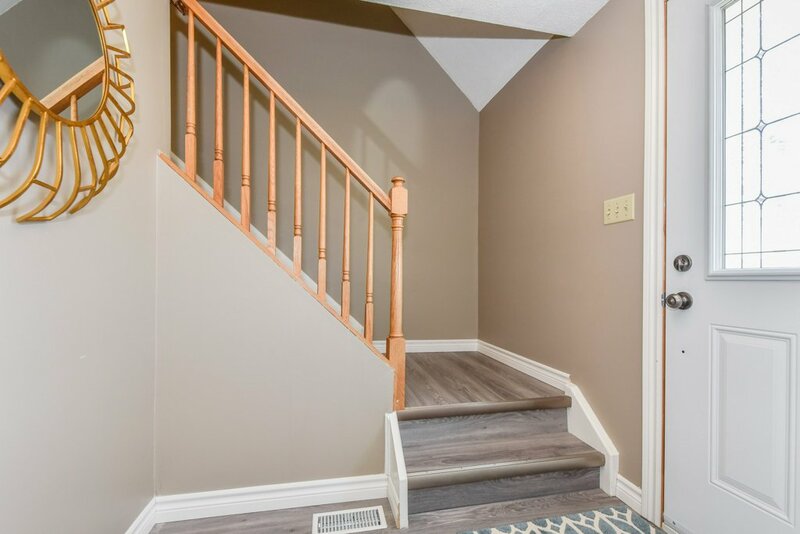 The finished basement offers additional family space including a clean and bright updated laundry area. 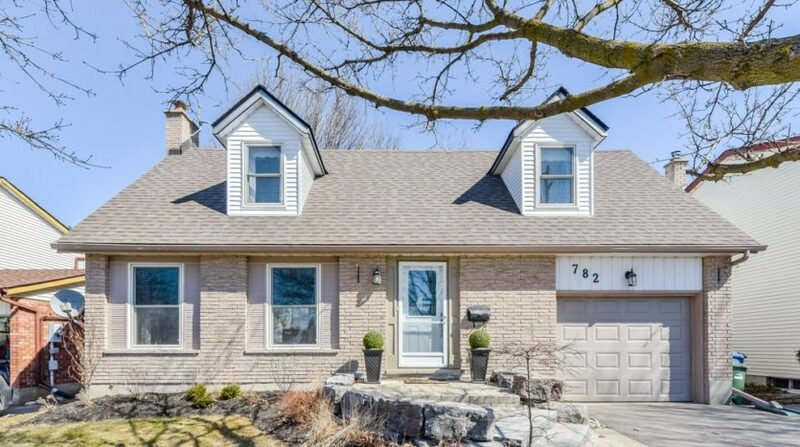 Check this out soon before it’s gone.